This week, we drop a series of articles under the banner Mtbr’s Ultimate Base Camp—several stories around the idea of grabbing your biking buddies, going somewhere new, and exploring all a given destination has to offer from a centralized base camp. 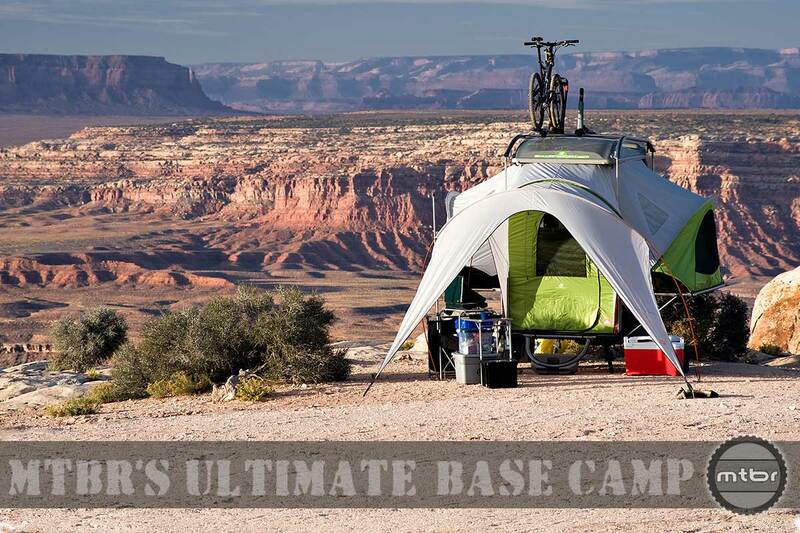 While there’s a variety ways to make a mountain bike base camp—we’ve roughed it in tents, couch surfed with friends, and lived the life in hotels as well—we’ve come to the conclusion that our definition of “ultimate” borrows a little from each. 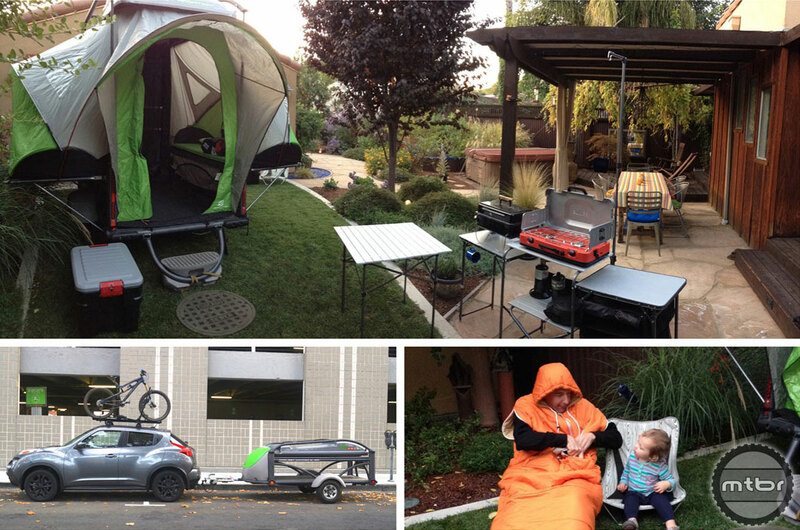 Over the winter we did some road tripping in a sweet, adventure-oriented camper called the SylvanSport GO Trailer. 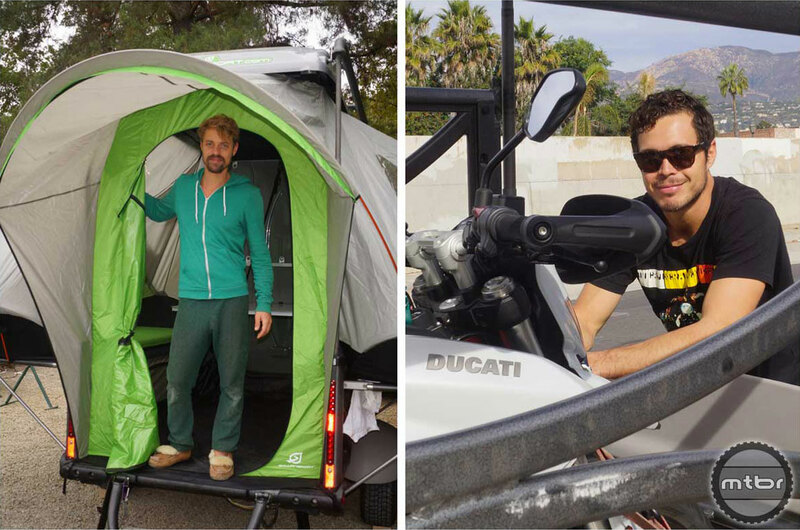 We packed it with some of the coolest gear we could find for outdoor cooking, sleeping and camp comfort, then headed to three awesome mountain bike destinations in our home state of California—Kernville, Santa Barbara, and Santa Cruz. Our Ultimate Base Camp adventure led us to serendipitous meetings with a cast of hundreds, including Orpheo McCord, percussionist for the band Edward Sharpe and the Magnetic Zeros (left) and pro mountain bike freerider-turned-Pikes Peak International Hill Climb (motorcycle) champ Carlin Dunne. Undoubtedly some of our dear readers will fixate on price tags, and in so doing miss the point completely. Whether you need a new camp stove or have the means to afford a GO Trailer has nothing to do with the crux of our proposition. It’s not about the accumulation of stuff, but rather what you do with it—or the stuff you already have. 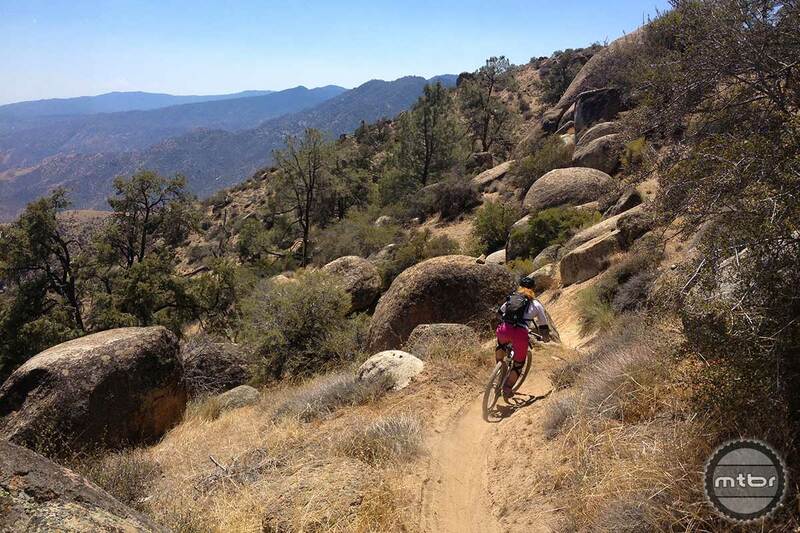 Yes, we love bikes and gear, but without the context of experiences, they’re just objects. In our view they are the means, not the end. So while we frame these stories around gear, our hope is that the people, places and things herein simply inspire. So read up, make a plan, get out there and send us pictures when you return! 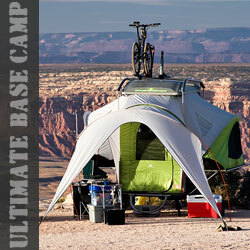 Mtbr’s Ultimate Base Camp kicks off with a review of the SylvanSport GO camp trailer. See all the stories in this special section here.